Continuous improvement is an agile methodology aimed to promote regular improvements (both big and small) by empowering all employees throughout the organization. 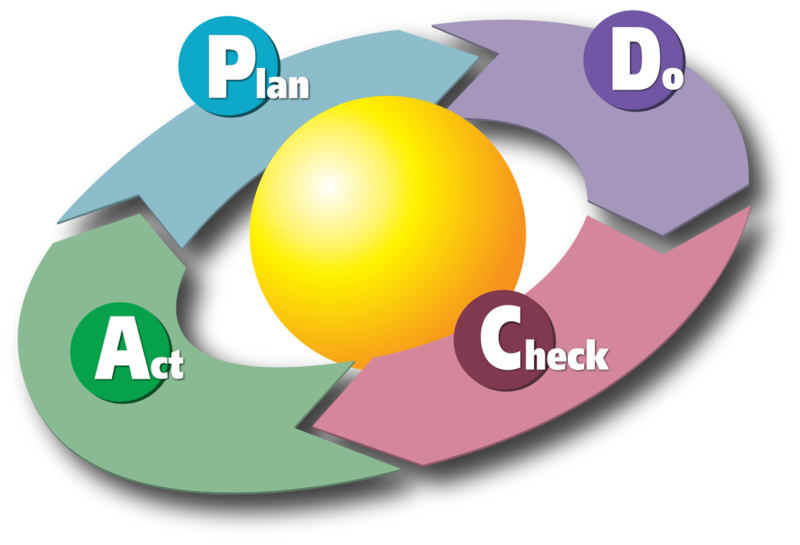 This process is frequently referred to as Kaizen (a Japanese word for “change for better”) in manufacturing circles. While the definition of continuous improvement (CI) may be a bit abstract, we’d like to spend the rest of this post outlining why CI is so important and how you can apply it to all aspects of the business (ranging from business processes to managing people). We’ll first kick things off by outlining the need to continuously improve as an organization. According to Professor Richard Foster, the average lifespan of a company listed in the S&P 500 index of leading US companies has decreased by more than 50 years in the last century. As you might imagine people have been trying to continually improve systems and processes since the dawn of time, but the methodology was formalized in the early 1900s as organizations started approaching management through the lens of the scientific method. 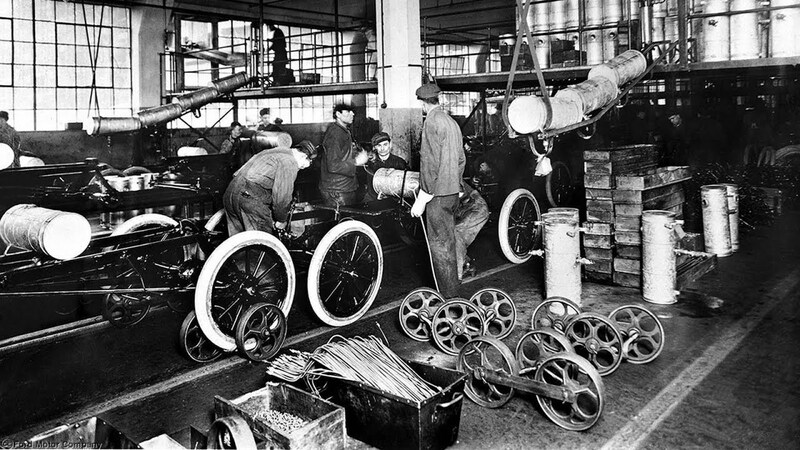 Henry Ford was also a major contributor in these early days with the introduction of lean manufacturing, which focused on key principles like standardization, just-in-time manufacturing, and eliminating waste. After WWII, Japanese manufacturers learned from Edwards Deming and instrumented many processes based on continuous improvement like total quality management (TQM), which led to their rise as a global manufacturing power. We found this video of Edward Demings that is worth checking out. Toyota picked up on these processes (referred to as the Toyota Production System), and referred to them as Kaizen, which is what leads us to what we have today. Now that we have the history of out the way, let’s dig into the benefits that continuous improvement can offer your organization. When you empower all levels of your organization to improve, they will come up with creative solutions to solving pain-points that they experience on a daily basis. It’s impossible for the executives to understand all the issues inside the organization, that’s why you need to get everyone involved. This is especially true if you’re new to managing a team. This broad range of experience can help optimize existing process (and create new ways to improve productivity). If you think about why many companies fail, it’s oftentimes a result of internal processes vs. market conditions. By instilling a mindset of continuous change through the organization, it allows you to be more flexible, as employees feel empowered to make changes. This decentralized decision-making structure is powerful (and rare) in many modern workplaces. Many reasons why people leave organizations is because change is outside their locus of control. This employee turnover is extremely expensive for your organization, and oftentimes is completely avoidable. Once again, when you empower all levels of the organization to remove the “pain” and roadblocks from their daily workflows, you will keep people longer. They will also be much happier. One of the most valuable parts of continuous improvement is its focus on learning. Yes, failure is a part of learning, but through an iterative learning process is where major breakthroughs happen. If your organization is scared to fail, they will never learn the major lessons that will drive the business forward. In this first phase, you’ll need to identify an opportunity to improve. 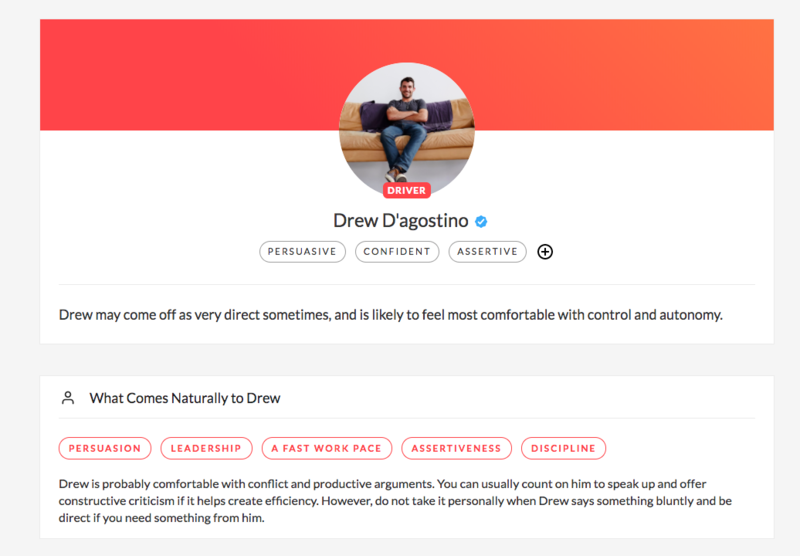 You can use a tool like Friday Feedback to surface these insights from people on your team. Make sure to avoid identifying opportunities based on gut-feel. There needs to be something more substantial in this step. If you work in a team, make sure to have enough proof points to sell them on the opportunity. We recommend outlining what a success might look; it’s important to get the team onboard and agree on a common way to measure the effect of the change. The next phase is to implement the potential solution on a small scale. The reason why it’s important to test the opportunity on a “pilot” is to protect against downside. If you work in software development and push a new feature to all your customers, the risk associated with this decision is high. In this phase, you need to measure the effectiveness of the change. Make sure to reference the key metrics you outlined in the first step. Did it perform better or worse? Whenever you make a chance to a system, there are potential side effects that hide beneath the surface. Make sure to look for second-order effects, as the surface-level “iceberg” oftentimes contains a lot more beneath the surface. At this point, you should have collected enough data to make an educated decision. Make sure to collect a mixture of qualitative and quantitative feedback to create a balance of feedback. If you’re looking for other frameworks, we recommend TQM or Six Sigma. Ask your team a few basic questions every week (or run a weekly retrospective). 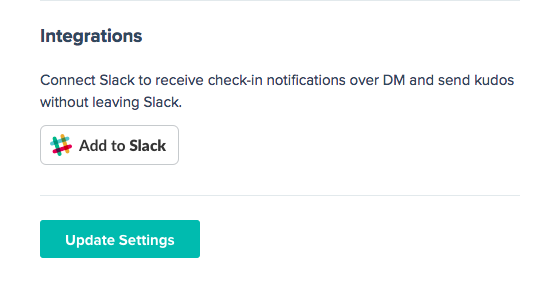 Create reoccurring feedback loops without adding meetings. There’s no such thing as a perfect process, and we’ve seen one thing you should be aware of when building a culture of continuous improvement inside your organization. Make sure to have a healthy balance of optimization of existing processes, but don’t be afraid to look for step-function changes too. If everyone is looking for small changes, you may miss out on the market-shifting events that happen (see the innovator’s dilemma for examples). Continuous improvement is a process that can help all aspects of your organization. If you’re a leader, you need to follow these principles. The future of your business (and your legacy) depends on it.